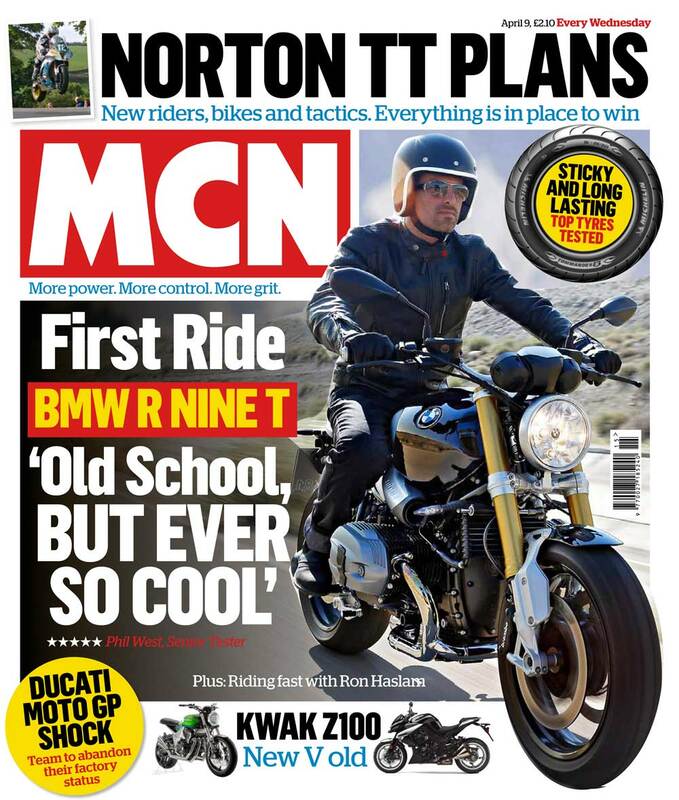 Re-imagine the MCN cover and create new ways to engage with the audience online. 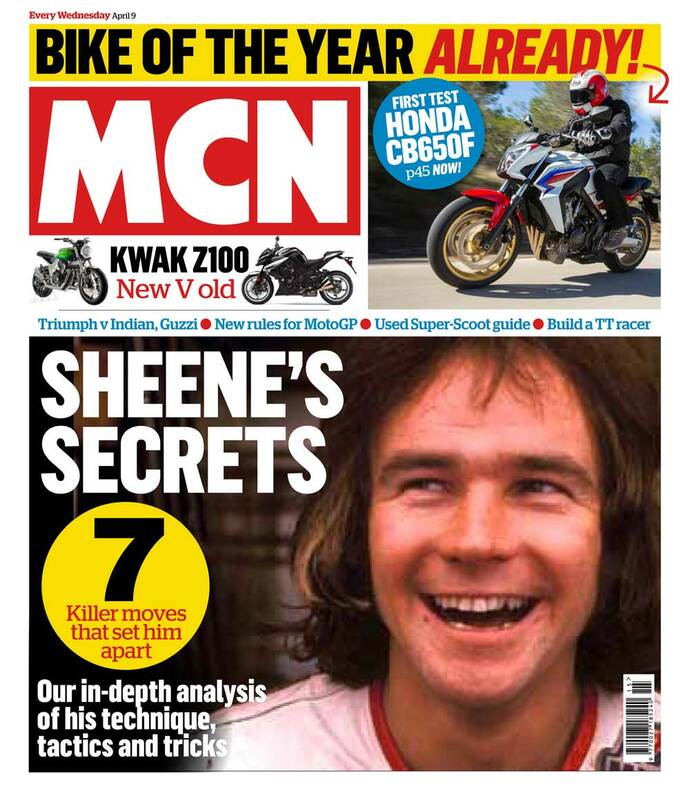 MCN is a proper legend. Along with Angling Times, this immensely profitable title was the foundation on which the old Emap empire (now Bauer) was built. Reader habits may have changed, but the brand has responded with a well monetized website, strong social presence and sophisticated events programme. he logo was made fit for digital by removing the grey drop shadow. 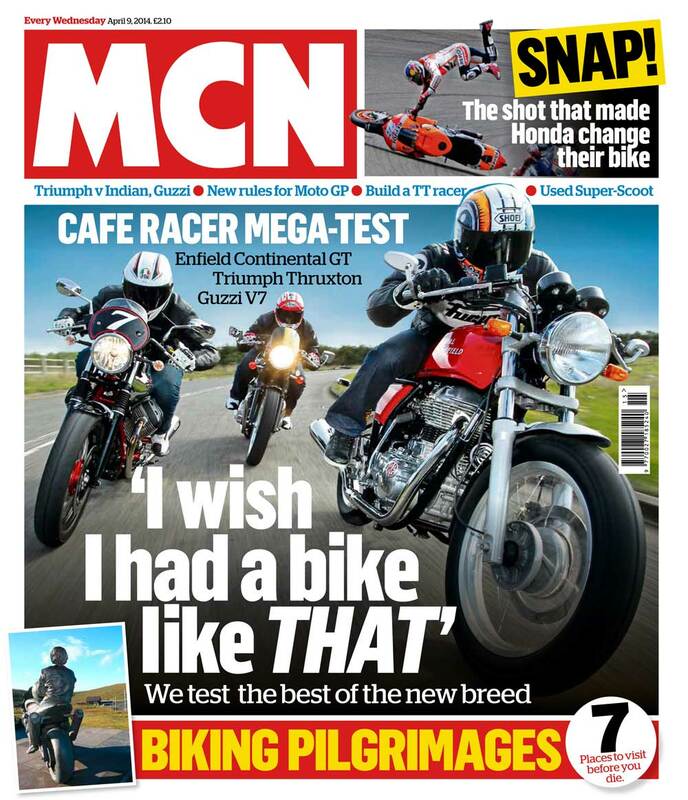 A new strapline was written to unpack the content; ‘More grit, More control, More power.’ The cover itself was rebuilt around a more emotional splash language and very direct newsstand presentation. 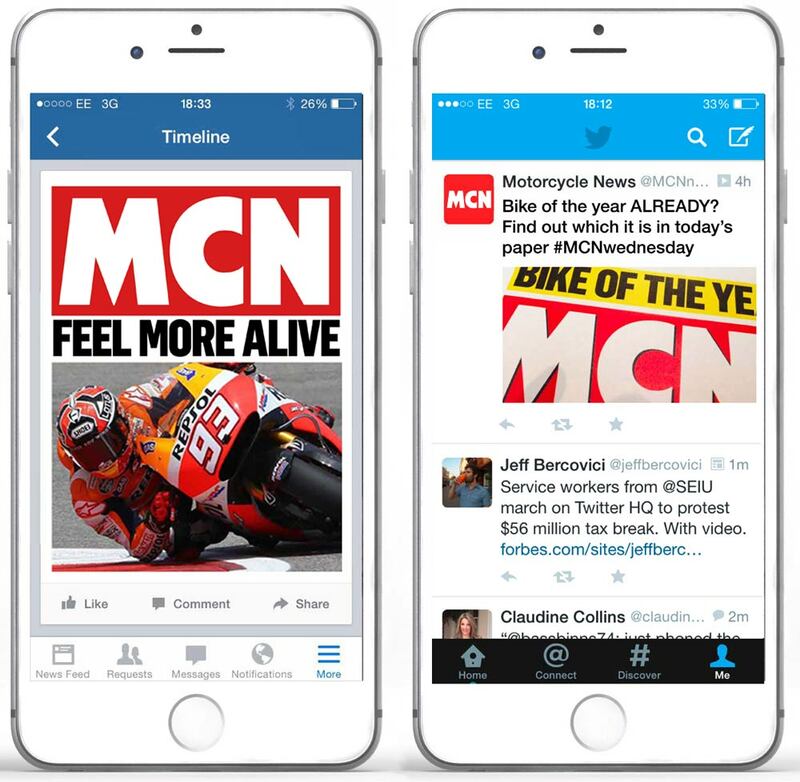 Social media was used to drive newsstand sales via #MCNwednesday. The cover was tweeted to fetishise the physical nature of the product, as well as highlighting that issues content. 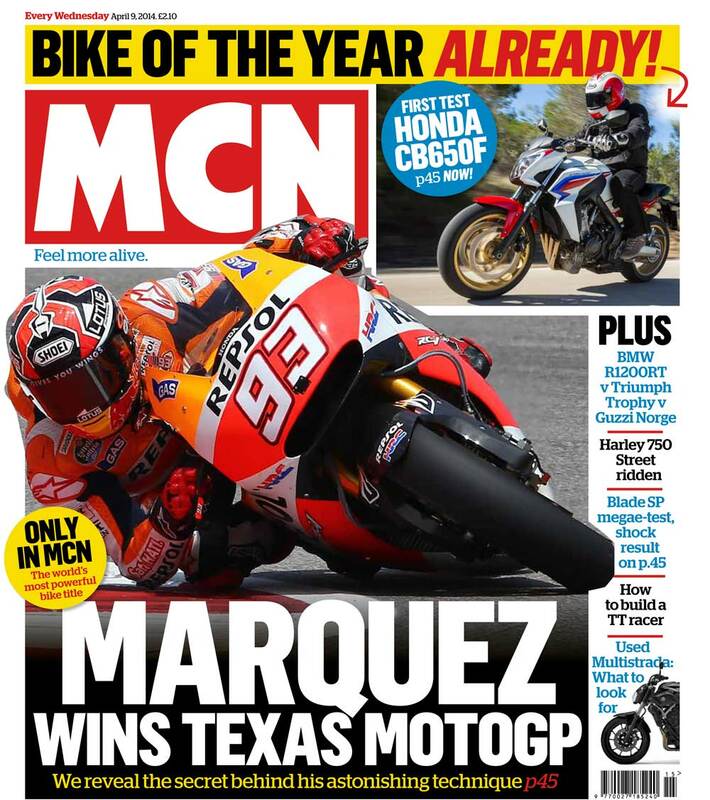 MCN circulation has stabilised at 66k a week, with a readership of over 300k. Twitter followers are just under 100k.